Likewise, reinforcing its mission to build strong leaders of tomorrow, Burgan Bank has showcased its support through sponsorship of other similar several initiatives held under the umbrella of Kuwait Projects Company Holding (KIPCO), which entails meeting changing demands with innovative educational platforms to provide modern day expertise, abilities and core competencies. 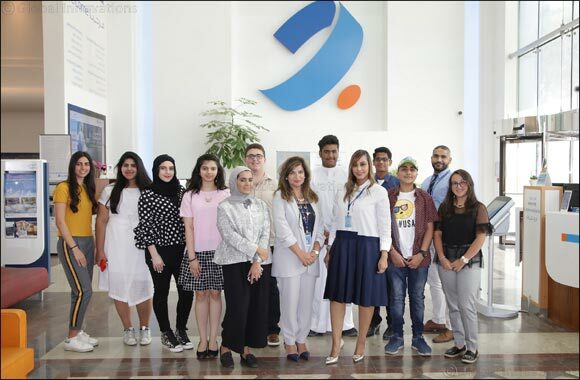 Some of which were INJAZ-Kuwait, a private-sector driven non-profit NGO who with the help of qualified and dedicated volunteers works on developing and building business and entrepreneurial skills of private middle school, high school and university students. Followed by the Prot�g� program which is a mentorship program dedicated to training young individuals aged 16 to 24 years with a combination of new types of lectures, seminars and trips that encourages them to discover their passions and help them excel in their future careers with the necessary tools to cope with challenges, while also making a positive contribution to society. Additionally, the bank was part of the Tamkeen Youth Empowerment conference which invests and facilitates aspiring young entrepreneurs to start small and medium size enterprises and benefit from networking with other likeminded individuals as well as from the experience of established industrialists and economists.